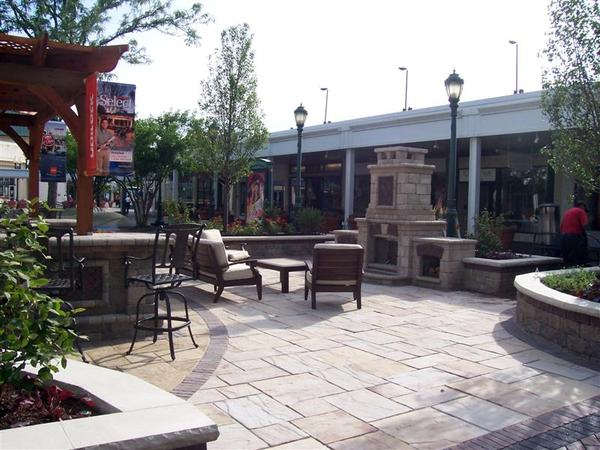 Are you thinking of ways to help enhance the look of your Arlington Heights outdoor living space? 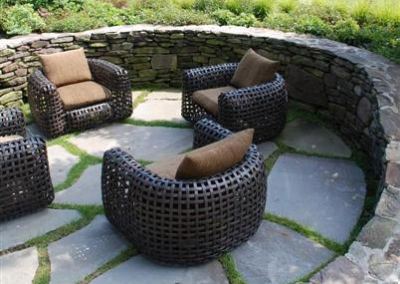 Retaining walls and seating walls are a great way to enhance the overall look of your outdoor living space. 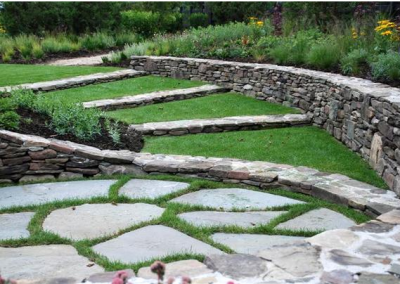 Retaining walls can be used to replace your deck, around your fire pit, in your garden, and to add layers in your backyard and to place around plants and trees. 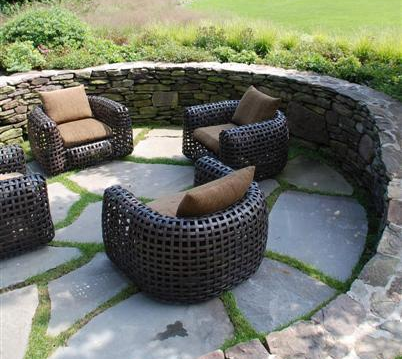 Seating walls are a great addition to help with any spatial problems, a nice look around your fire pit, used for outdoor seating and more. Spatial problem solver- If you have a small patio or condo using a seating wall as a seating area for one side of a table to eliminate having to have chairs on each side of the table. 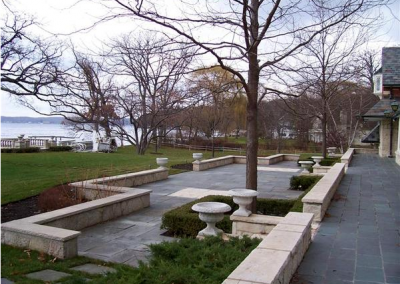 Our team of experts will assist you every step of the way in designing your retaining walls and seating walls for your Arlington Heights home. We can create a beautiful new design or work with an idea you already have. We will help you from start to finish and make sure it is exactly how you imagine it to be. 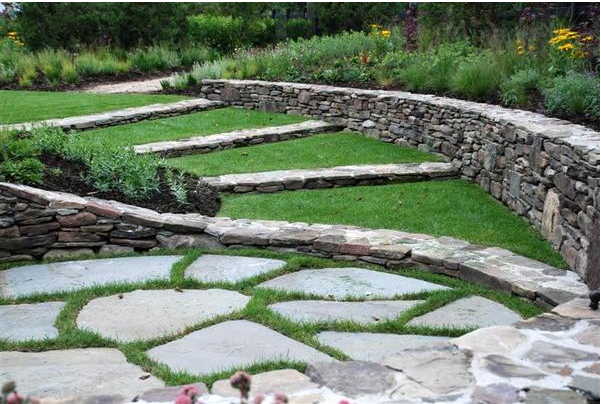 After we finish, your yard will be a beautiful living space that you will never want to leave! 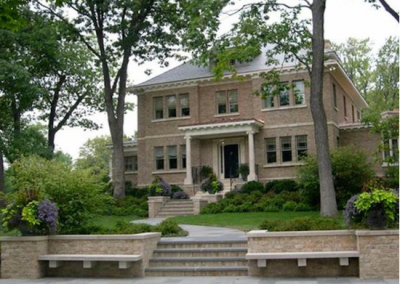 Considering the addition of a new retaining wall to the landscape of your Arlington Heights home or business? Call A-1 Contractors Inc. 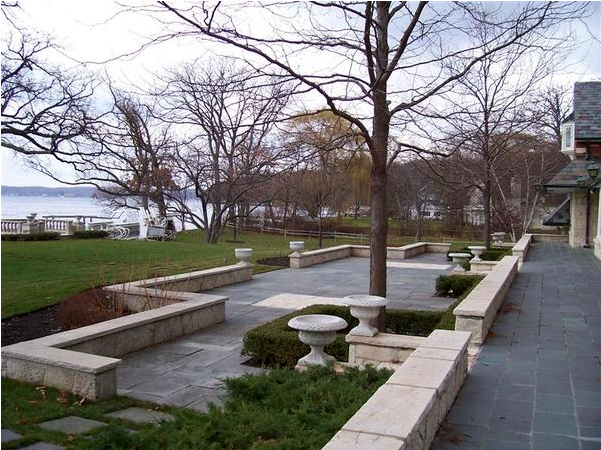 The North Shore’s Premier Hardscape Contractor. 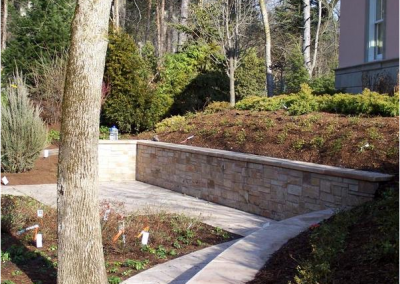 For over 28 years homeowners and businesses alike have trusted us with designing and installing premium retaining walls and seating walls as part of their outdoor living space. We offer all shapes, sizes, materials, and colors to help create the perfect outdoor structure to complement your home or businesses’ style. 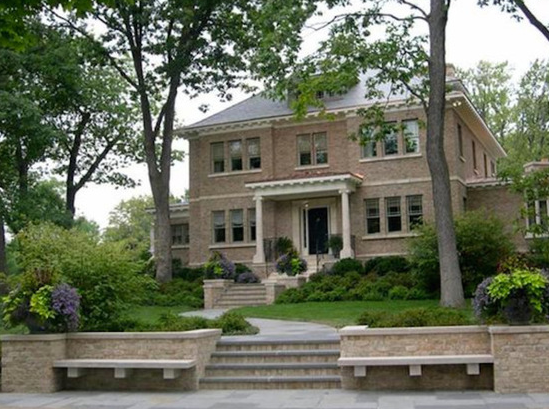 We will work with you closely to ensure you get the right look, feel, and functionality you desire.